When pressure washing the exterior of your home we use a warm gentle spray and mild biodegradable detergents to deep clean and protect your home’s paint and surfaces. The solutions we use to pressure wash your residence are safe for your family, pets, plants, and yard. Our warm water pressure washing systems greatly increase the cleaning ability of our detergents allowing us to use mild environmentally friendly solutions that penetrate deep into the pores of your home’s surfaces completely eliminating spores of mold, mildew and other forms of non-vascular growth. Left untreated, mildew, mold, and grime can permanently damage the exterior of your home, both aesthetically and structurally. 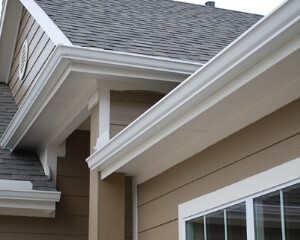 Therefore, regular removal of these organisms by pressure washing your siding & gutters protects your home. Our friendly staff is ready to restore your home’s exterior. 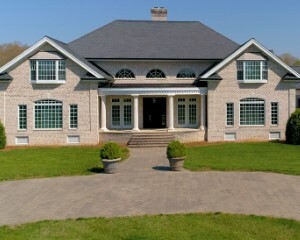 Call today to schedule your free No-Cost, No-Commitment estimate on Pressure Washing your home in Greensboro, NC. Fully licensed & insured. Low Pressure Washing is one pressure washing technique that will remove dirt and mildew. This works well on delicate areas as to not scar up the wood, concrete or brick. First we’ll wet the area down, get it good and wet. Next well apply the right solution. If we need to get in there and scrub it the old-fashioned way, then that’s what we’ll do. Finally, everything will get a proper rinsing down. 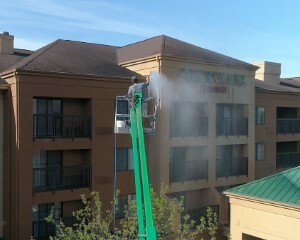 High Pressure Washing is used only to remove heavy growth of dirt, mildew and peeling paint. 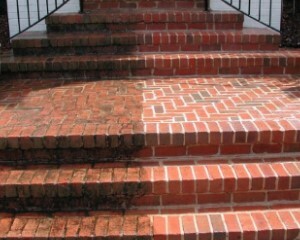 Why Choose Us As Your Greensboro, NC Pressure Washing Company? Our state of the art pressure washing equipment is portable and require’s no water or power connections allowing us to wash hard to reach places like alleyways, tall structures and parking lots. 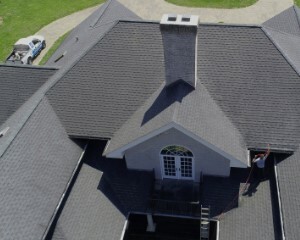 Our expertise in pressure washing is second to none. Over the years, we’ve serviced Homeowners, Apartment Complexes, Restaurants, Realty Companies, Car Dealerships, Gas Stations and more. 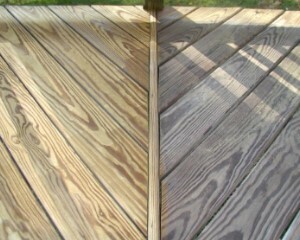 We’ve completed hundreds of pressure washing jobs in and around the Greensboro, North Carolina area. In short, we’ve seen it all. We have the experience, equipment & expertise to get the job done right the first time and at an affordable price. No job too big or small! Parker’s Pressure Washing is fully licensed and insured, so you can trust us to clean your property worry free. Lastly, we earn a large number of referrals from our customers, proving that they trust and like our pressure washing services enough to recommend us to friends and family. You will too once you see our work!